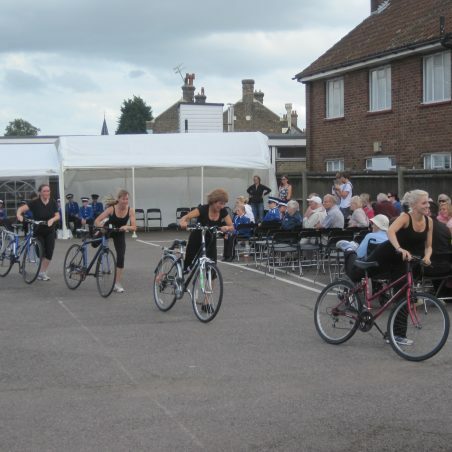 Special mention to the "Bicycle Ballet" with agility and style. 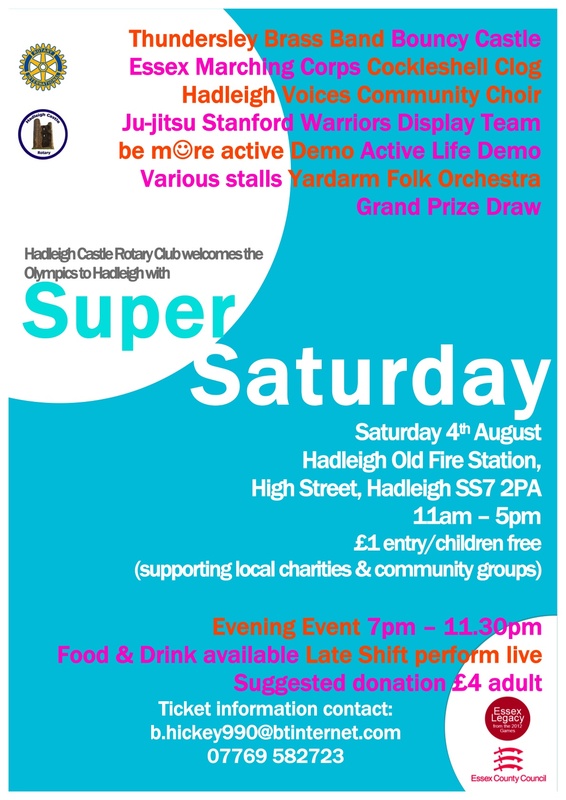 “Super Saturday” was hosted by Hadleigh Castle Rotary and supported by Essex Legacy, in celebration of the the Olympic Mountain Biking Event coming to Hadleigh, on 11th and 12th August, 2012; it was a great success. Team GB also made it a Super Saturday by winning six Gold Medals; rising to third in the Medals Table! It seemed that celebrations were all around: St James-the-Less had an open day, with stalls in the churchyard, and The Art Ministry were marking their 20th Anniversary with music and fun at Hadleigh United Reformed Church. 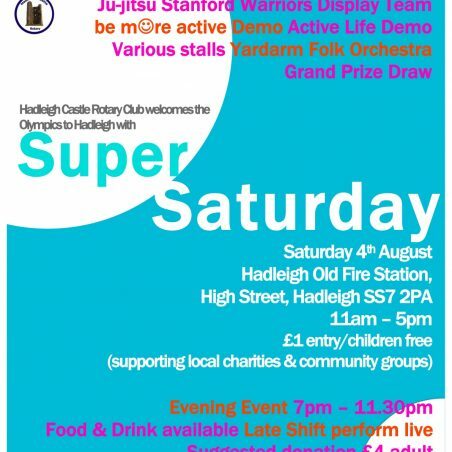 Hadleigh & Thundersley Community Archive had two slots on the “Super Saturday” timetable at Hadleigh Old Fire Station. I took the first, at 1.40pm and Graham Cook the second, at 4.40pm. 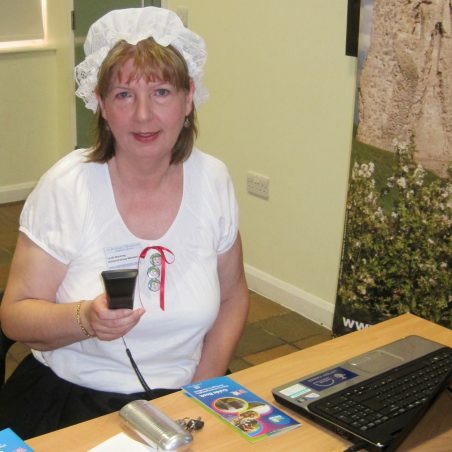 I thought it would be fun to wear period costume and that it would draw an audience for the Archive; it worked, but must have looked strange as I was surrounded by the latest technology. A rolling display of web pages from our virtual archive was visible from a large flat screen television. The audience seemed to enjoy watching their history as they sipped the day’s special local brew: Cunning Murrell Ale! A display board, featuring the facts about James “Cunning” Murrell, complemented the beer mats, designed by David Hurrell; delivering a truly magic celebration of Hadleigh’s own White Wizard! I was also able to promote the brand new Guide Book designed for the Team Hadleigh project, charting the heritage and history of Hadleigh. 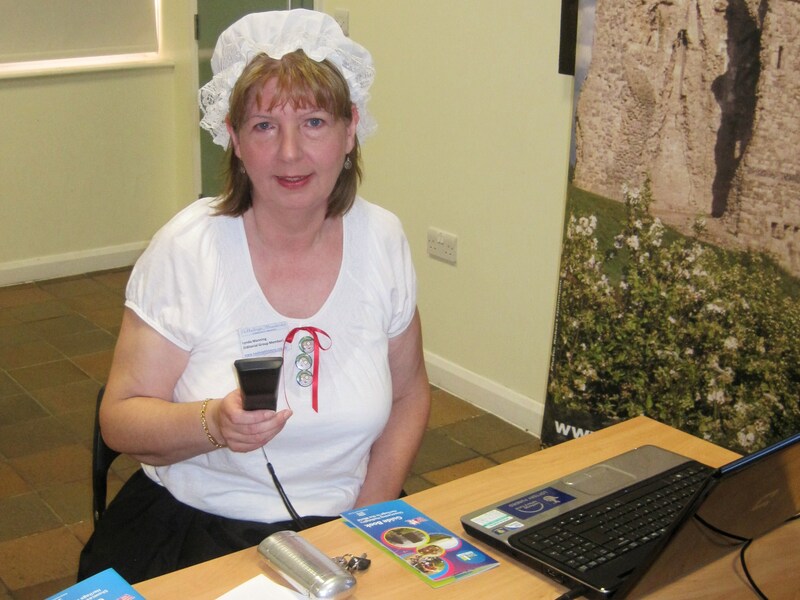 The booklet became an Audio Tour, via a mobile web app or by use of an audio handset, which could be borrowed from Hadleigh Library. It was exciting sharing the Audio Tour, and the reactions were all positive: “It’s like the ones you get at a museum”, one lady said,”so professional!” It seems the demonstration was a success. 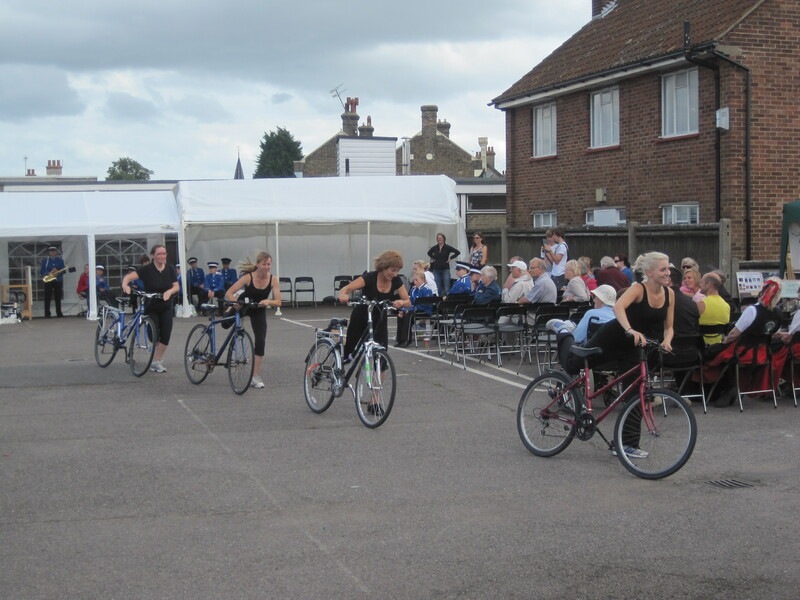 As much as I enjoyed the rest of the afternoon programme, I must give a special mention to the “Bicycle Ballet”, which surprised me with its agility and style. Thanks to the Rotary for organizing such a packed programme of events and raising funds for local groups.